Please do not hesitate to call us should you have any queries on 01603 788437, where a member of the team will be on hand to assist. 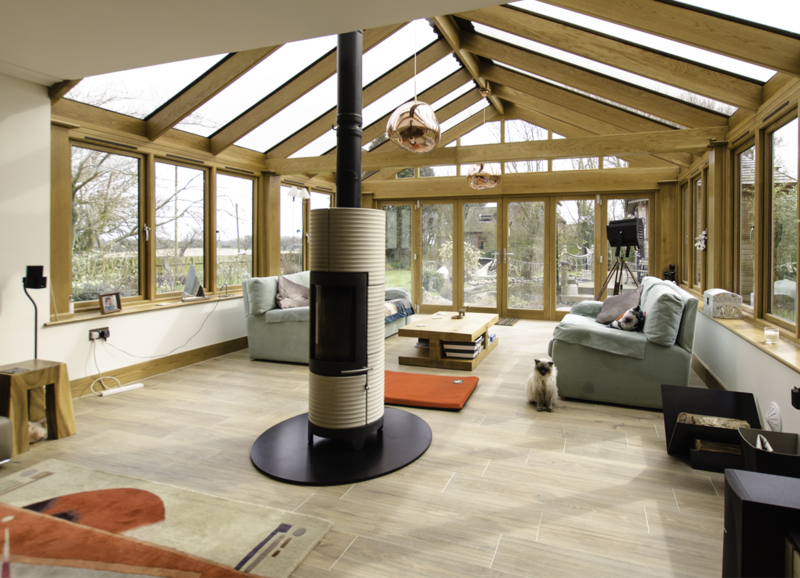 "We are the cat's whiskers"
We have been designing, manufacturing and installing bespoke handcrafted hardwood doors, windows, conservatories, orangeries, garden rooms and extensions in our Norwich workshop since 1987. 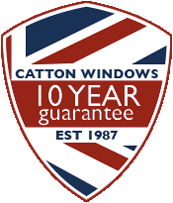 So you can be confident of the quality of our products and the exceptional service we provide. 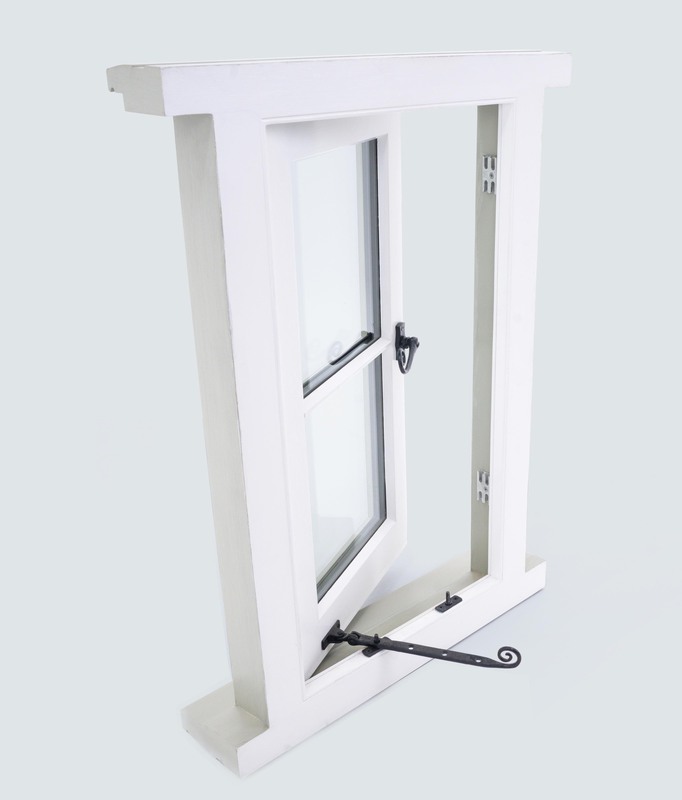 Our products will enhance any property and create that finishing touch your home deserves. Thank you for our french doors and window, we are very pleased with the finished items and your efficient service. Registered in England. Company No: 08156968. © 2018 Catton Home Improvements Ltd. All Rights Reserved.